The official hotel for the GNIPC 2014 Tionól is the Days Inn University Ave. SE, at 2407 University Ave. SE in Minneapolis (612-623-3999). Mick Bauer has reserved a total of four rooms there for Friday 9/26 through Sunday 9/28 (two nights total). If you wish to add a night onto either end of the reservation, this shouldn’t be a problem. The rate they’ve tentatively quoted us is $164/night; I’m hoping to negotiate that down. As of today, three of these rooms are still available! If you’d like one of them, please email Mick as soon as possible (mick att wiremonkeys dott org), saying how many people you’ll be traveling with. You’ll have to pay for the room; when you check in, the reservation will be transferred to you. And if you live in the Twin Cities and plan on attending the Tionól, please register soon at http://www.gnipc.org/tionol-main/tionol-2014/ — the sooner we know who’s coming, the sooner we’ll know how many private lessons everyone can have! Hope to see you at the Tionól! 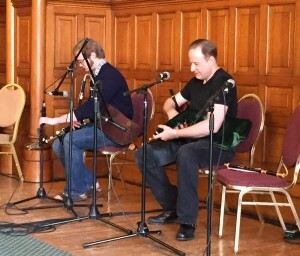 The Great Northern Irish Pipers Club, the upper Midwest U.S.’s premier uilleann piping association, is pleased to announce that internationally acclaimed performing artists Joey Abarta, Tom Klein, and Tommy Martin will be the featured clinicians for its 2014 Tionól, to be held Saturday 27 September and Sunday 28 September 2014 at The Celtic Junction in St. Paul, Minnesota (836 Prior Avenue, 55104). 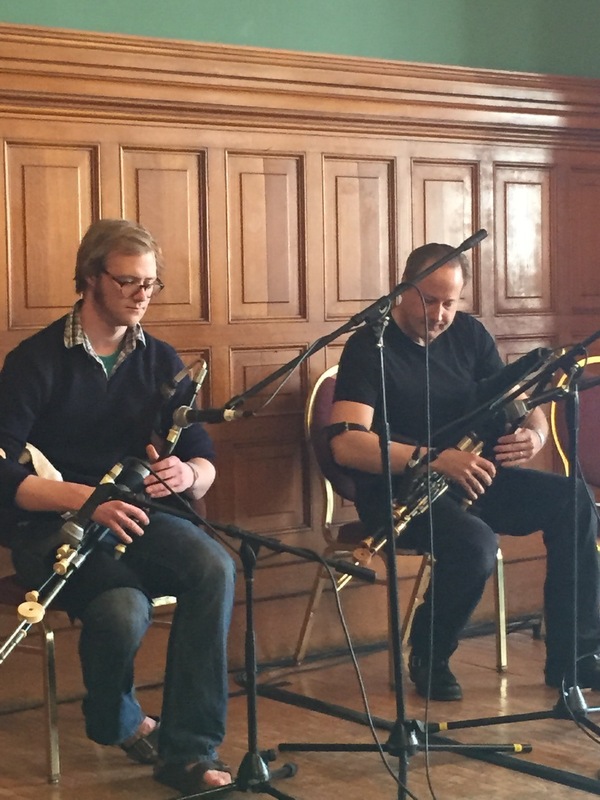 Featuring the innovative, lesson-oriented format we pioneered at last year’s GNIPC Tionól, we’ll again guarantee every attendee private instruction from visiting artists, in addition to group sessions led by the GNIPC’s senior pipers. And, of course, visiting artists will perform on Saturday evening (7:30 pm on 9/27/2014) in a GNIPC 2014 Tionól Concert, which will be free for Tionól attendees and open to the general public. 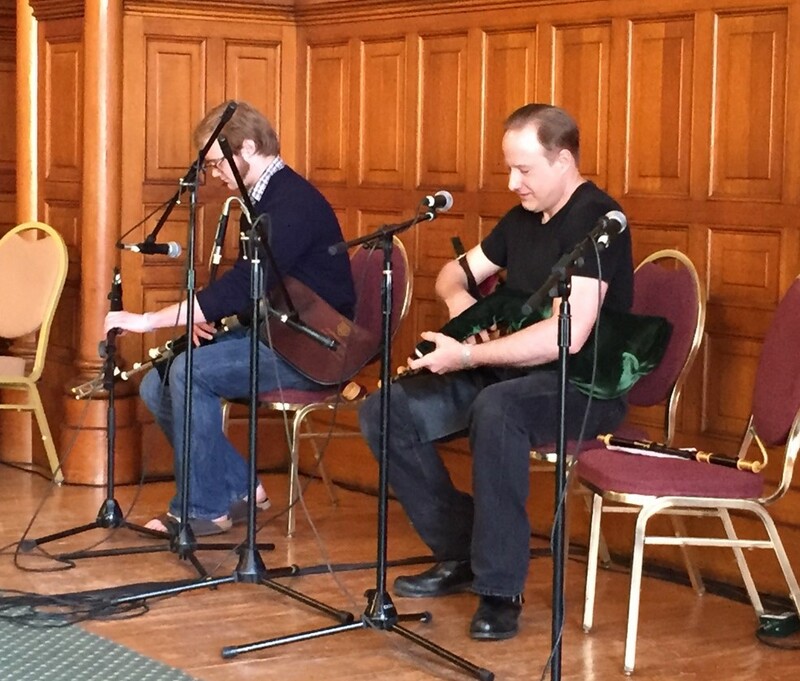 New this year: Uilleann Boot Camp! 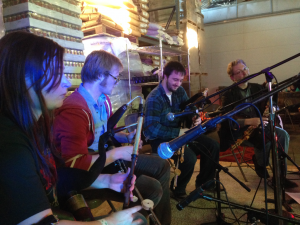 Do you have a morbid curiosity about the uilleann pipes, but aren’t sure if they’re for you? Do you own a practice set, but never got past bottom D before stuffing it into a closet, and have long suspected that if a drill sergeant showed up and started yelling at you for a couple of days*, you might make a decent piper? The GNIPC is here to help! 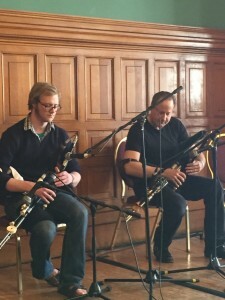 If you’re truly an absolute beginner, you can register for the Tionól at the “Boot Camp” level for two full days of uilleann piping fundamentals: how to get your instrument set up and working, how to hold the chanter properly, how to play a D major scale, introductory piping lore (you’ll get breaks from playing), and even a tune or two. $99 gets you all that plus one private lesson with a guest artist (at your level), and one free concert ticket! If you’re unsure you want to take that much of a plunge, you can attend just the first 90 minutes of Saturday morning’s Boot Camp session (basic instrument setup and your first couple of notes) at the low, low “Smell the Boot” price of $40. Upgrade to a full Boot Camp registration for an additional $59 at any time! A limited number of Club practice sets are available for rent ($40 for the entire weekend). RSVP immediately to “information [at] gnipc dot org” if you’ll need a rental instrument. Register for the Tionól Now! 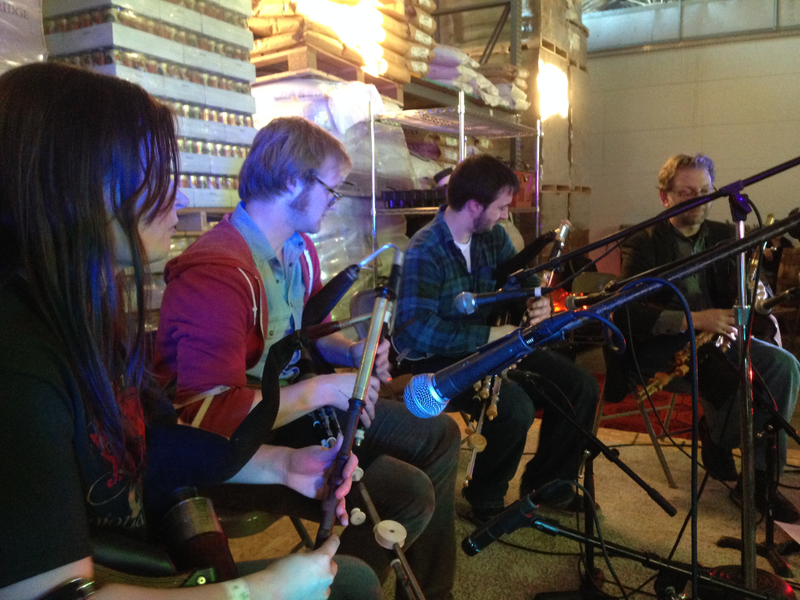 The $120 Tionól Registration Fee (non-Boot-Camp) covers two days of high-quality piping instruction and playing sessions, and includes admission to the Saturday night concert. GNIPC members who are current with dues receive an additional 10% off (you can renew your membership through Febr. 2015 here: http://www.gnipc.org/membership/ ). NOTE: Advance concert tickets will not be mailed out; they’ll be provided at The Celtic Junction’s Box Office on the night of the concert. Note 2: meals are not included. We’ll provide opportunities to order inexpensive lunches both days. *We’re kidding about the yelling. The Sensitive New Age guys who run the GNIPC guarantee positive verbal reinforcement and personal validation at all times, or your money back!